What ever your requirement we can help! 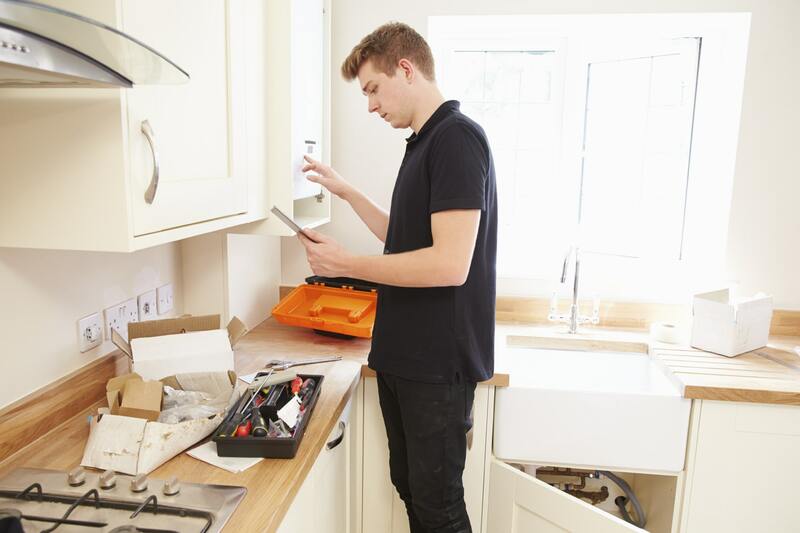 Welcome to the home of AHP Heating & Plumbing Co Ltd, where our friendly and professional staff are available to help you with all your heating and plumbing needs. You will see our vans in the towns and villages in Cheshire delivering a service which you would expect from an experienced long standing company and which customers can depend upon year after year. 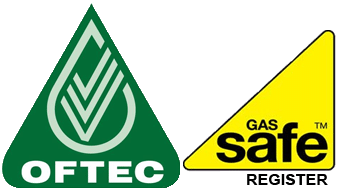 Whether you use an Oil, LPG or Natural gas supply in domestic or commercial property our qualified engineers are fully compliant in Gas Safe and Oftec certification, our engineers are also G3 Unvented Cylinder and WRAS approved installers, part of water safe and Wiaps. 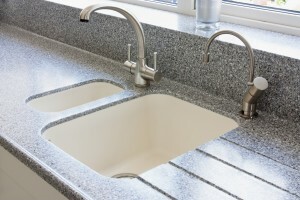 Why Choose AHP heating & Plumbing? I just want to drop you a line to say thank you & your team for all the work you have done for us recently. Despite being asked to call you for 5 different jobs over a short period of time, we have been very impressed with the professionalism that we have received each time. Even though we have probably met most of the team by now! I just wanted to say each of them has been very efficient and easy to get on with. Can you tell your colleague that he did a brilliant job and all the radiators all working perfectly….. Thanks to all the team for sorting out our boilers! It all back to normal at last. Just to say how please I am with the refurbishment of my downstairs toilet, the chap was very conscientious, paying great attention to detail. He was a pleasure to have in the house. Thank you for a doing a great job. 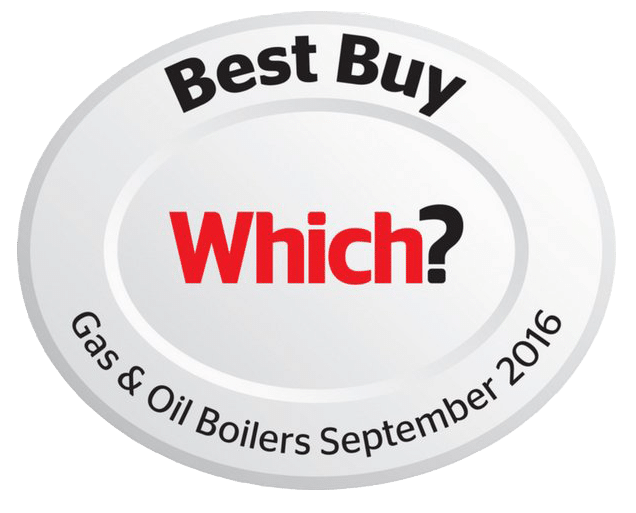 Thank you for the excellent service we have had, we’ll be in touch soon to request a boiler service. Thanks A Million for doing such a good job in my new house, I love the new boiler and all the space generated by the removal of tanks. I am over whelmed with the quality of service we received from your company that I feel compelled to write and congratulate you. Just a line to say how pleased we are with the high quality of workmanship and customer service you and your team provided when installing a new system in our property. I certainly will have no hesitation in Using AHP again and recommending you to other people. You’re a great team AHP…. You do a brilliant job with a great sense of humour. I will be recommending your firm to friends and family. Thank You for a quick response & diagnosis of the problem. We are very pleased with your work. I wish to thank you for an excellent job. Special thanks to your chap for doing a splendid job, we could not have wished for a better service. We would like to thank AHP for the professional job you did in laying a new water mains to our property, the improvement of flow has been tremendous. Thanks so much for an excellent job, your men were fantastic, very efficient and excellent workers. I can’t believe how easy they made it feel, even hovering and cleaning everything. WE are writing to say how impressed we were with you service engineer. Can’t praise AHP enough. Fantastic job from start to finish. New boiler relocated and installed, new radiators fitted. Ed did a wonderful job. Would certainly use APH again in the future. Thank you to all. New boilers installed by AHP Heating & Plumbing come with the peace of mind that breakdowns are covered up to a minimum of 7 years by the manufacturer’s and in some cases up to 10 years..
We value our loyal customers which means by joining our loyalty scheme you can benefit from reduced annual servicing and maintenance costs or when the time comes on new boilers or bathrooms. 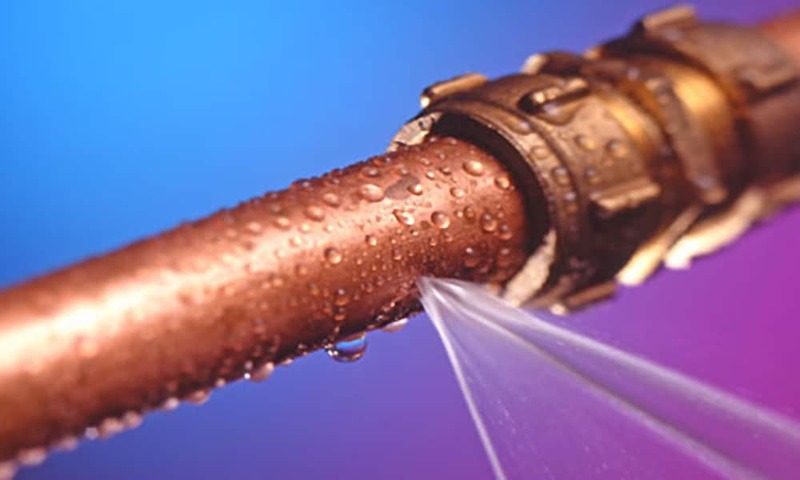 All our installations are guaranteed for 12 months against faulty workmanship, and with expert advice and maintenance on the end of a phone we are never really very far away. 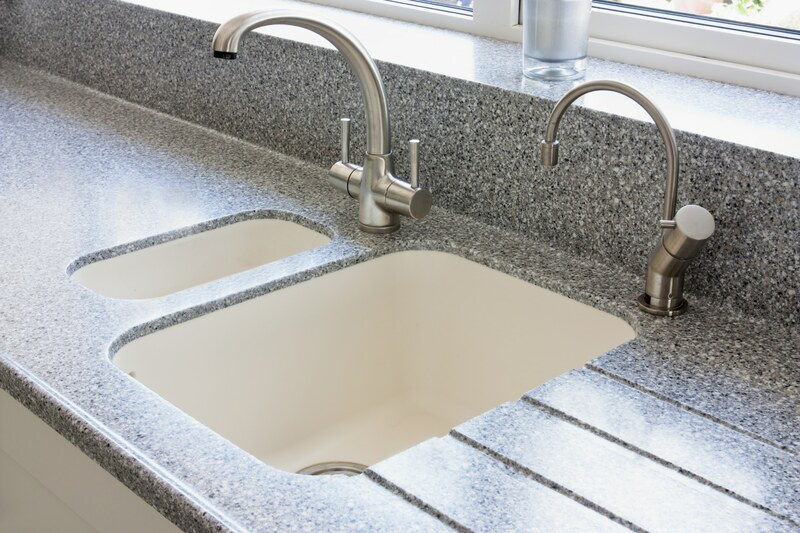 Free full project management to organise all the trades and materials, meaning a relaxed stress free installation of your bespoke Bathroom, Heating system or building works. Call or Email our office today for a free no obligation survey, chat or book an engineer to come. Our bathroom and en-suite remodelling and construction service provides a full project managed service with all the designs, measurements and building notices included. 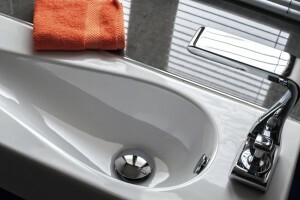 Like to see your bathroom in 3D or simply want a quotation then call or email today. 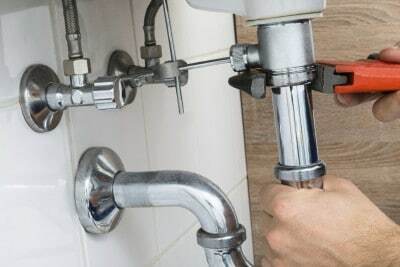 Our highly experienced bathroom team consists of our builder, electrician, tiller and plumbers that come highly recommended by existing customers and other tradesmen in the area. “A” rated condensing boilers installed by AHP Heating & Plumbing Co Ltd come with a full 7 year warranty and on some models a massive 10 year warranty is available. 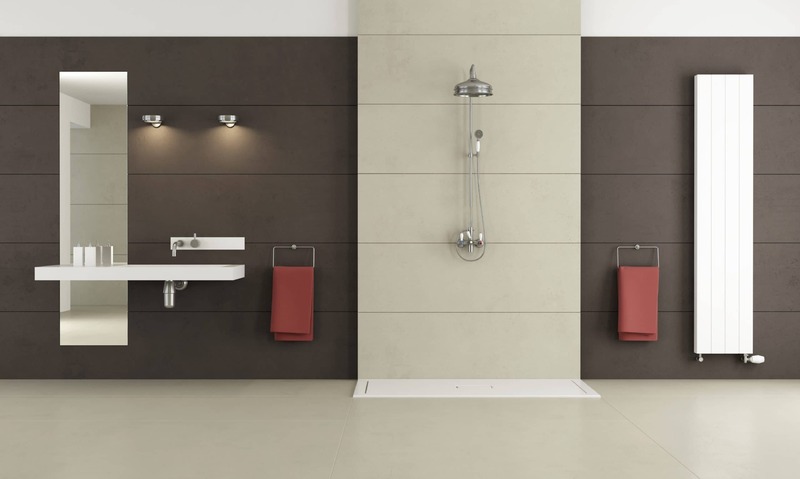 IN todays world its not only that your home or environment is warm, other considerations come into play, the environment, the ambiance of a room, the consistency and control. We install, maintain and support heating systems of all shapes and types. With the latest technology in home automation and control now available, we provide specialist installation, support and advice on creating the perfect environment. For installation and maintenance on Natural Gas, Oil or LPG As Corgi Registered and approved engineers you are assured of the highest standards of safety and quality. 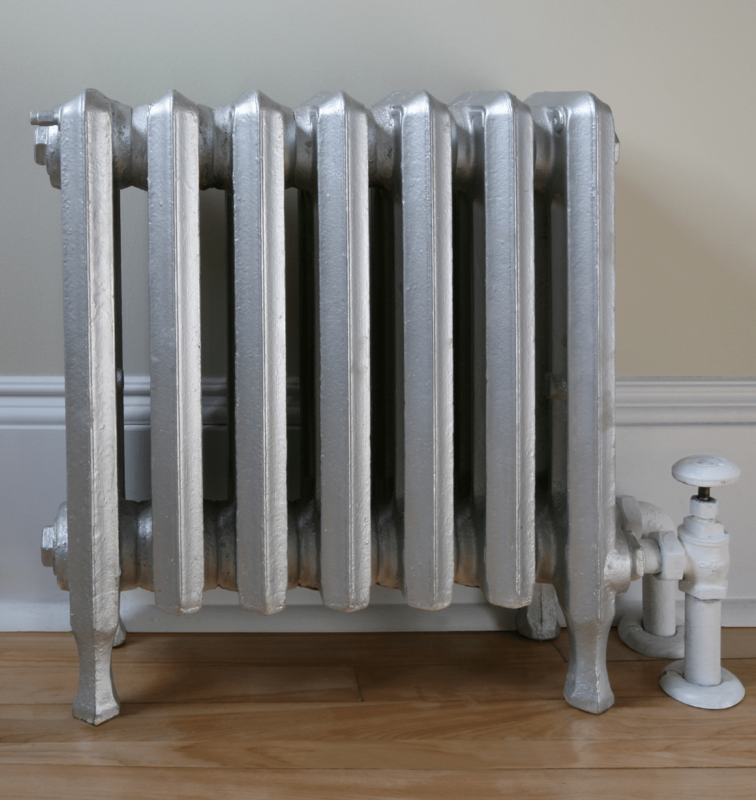 As all boilers, radiators, cylinders and valves get older heating running costs generally increase, this downward financial slope is also magnified due to an energy market that only seems to rise in cost. 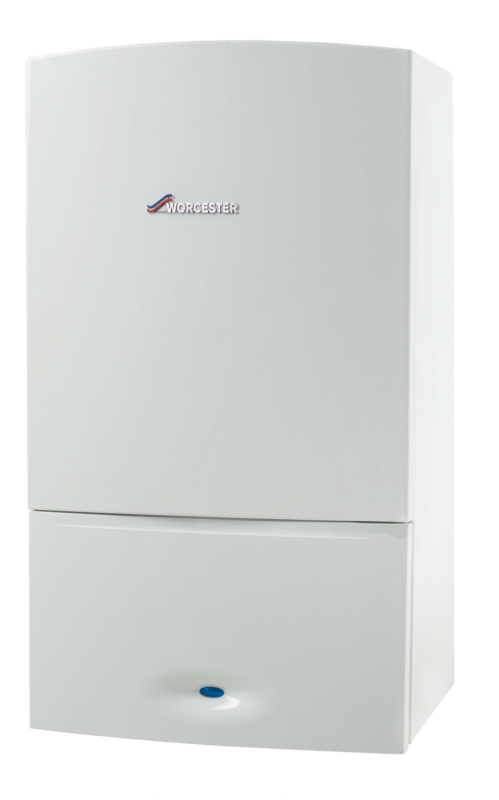 Companies who specialise in the installation of energy efficiency products like Modern condensing boilers can increase your efficiency of the boiler to over 90% meaning there is a minimum of 25% saving per year on your heating or hot water bills to benefit from, with smarter controls or other simple efficiency upgrades you could increase your savings even further into the 40% bracket. 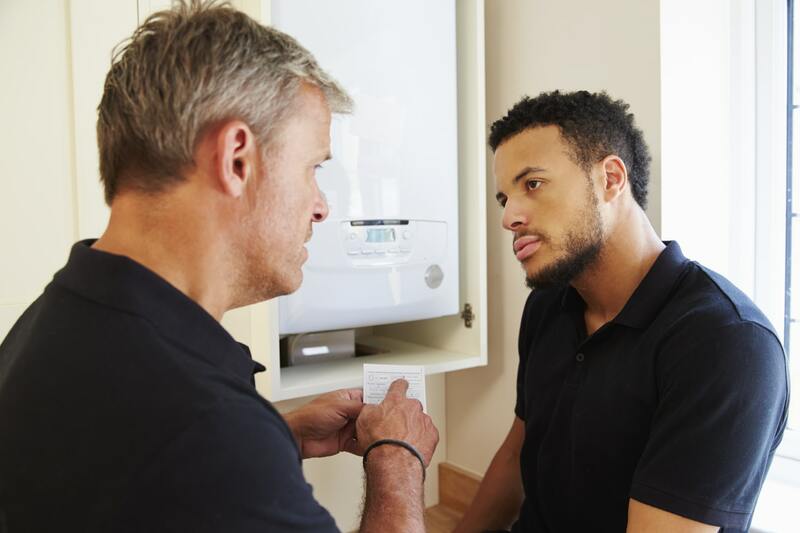 Being Gas Safe, energy efficiency installers and Oftec registered technicians we provide domestic and commercial heating servicing and installation work in Natural gas, LPG and oil that customers can rely upon year after year.